Lilly still remembers what it felt like to be away from home and out of place. Her father took a job in Ecuador when she was in elementary school, moving their whole family to Central America. Looking out the window of the car as she made her way to a new school in a new country, nothing was familiar and everything felt a bit confusing. “It was a positive experience overall, but I still experienced culture shock,” Lilly admitted. These memories now connect her to people who are away from home and out of place in her own city - refugees who now find a home in Dallas. Heart House is certainly doing something different. 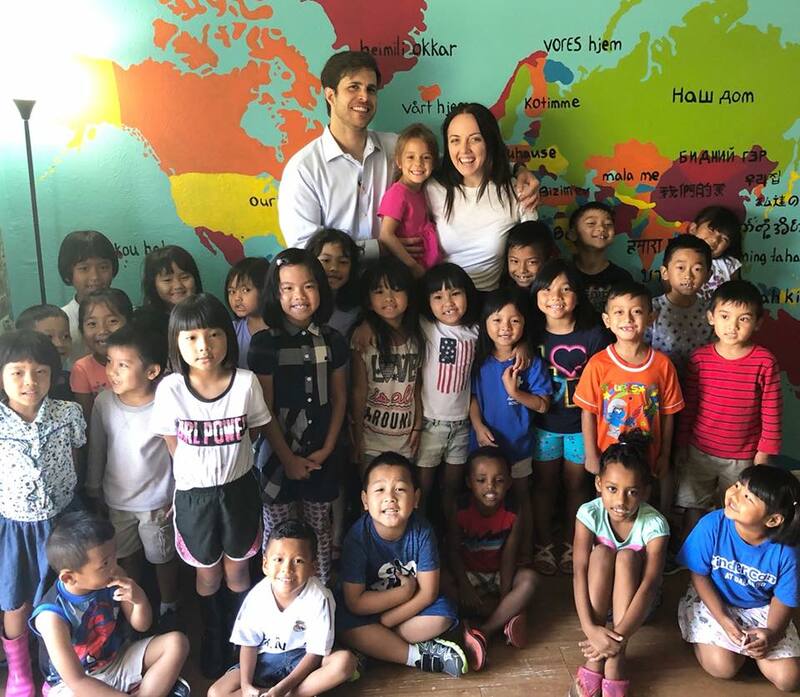 With a mission to provide safety, education and opportunity to refugee and underprivileged children, the team at Heart House is focused on creating interventions and support services that move students from chaos to calm. Their programs also use art classes to help children to express themselves and increase their social and emotional learning capacity. This year’s Bold Strokes event includes artists and artisans from around the city who want to make an impact and give back. While some individual pieces of art will be available for auction, the main focus on the event is the market featuring handmade and ethically made goods from vendors like GAIA Empowered Women, Carrie Song Art, and Symbology Clothing. “Artists have so much empathy and want to contribute in a creative way,” said Lilly. With that in mind, she created the Bold Strokes event to be beneficial not only to Heart House and their mission, but also to the artists and makers who are giving their time and passion for the cause. Photo of Lilly Neubauer with her husband, Markus, daughter Heidi, and students from Heart House. Photo courtesy of Lilly Neubauer. On the evening of November 17th, the Bold Strokes Silent Art Auction and Market will kick off the holiday giving season and shine light on the experience of refugee children in the Dallas area. Lilly finds tremendous purpose not only in the cause, but also in the act of giving back with her family for other families. If you are interested in attending the Bold Strokes event or learning more about how Heart House is bringing transformation to refugee communities in Dallas, please visit the Heart House website.